We always have our friends over, but there's always ongoing debate on who gets to chose the songs to play. We decided to create an app to take people's music tastes and create a playlist for them that combines their interests. 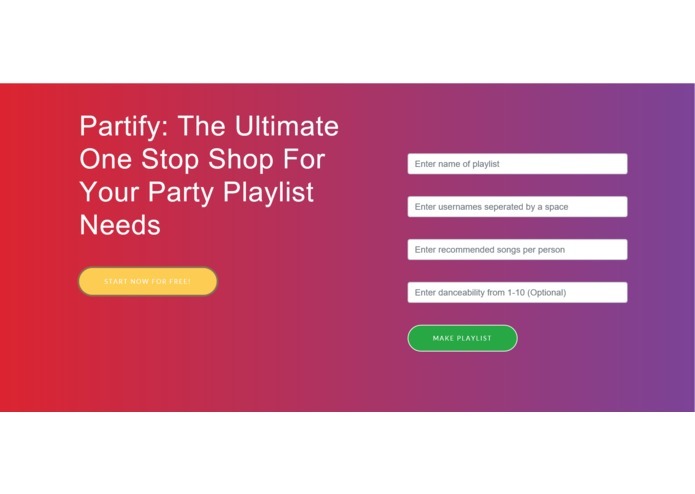 Partify uses the user preferences of the inputted Spotify usernames to allow the creation of a new playlist that is a mixture of everyone's music tastes. 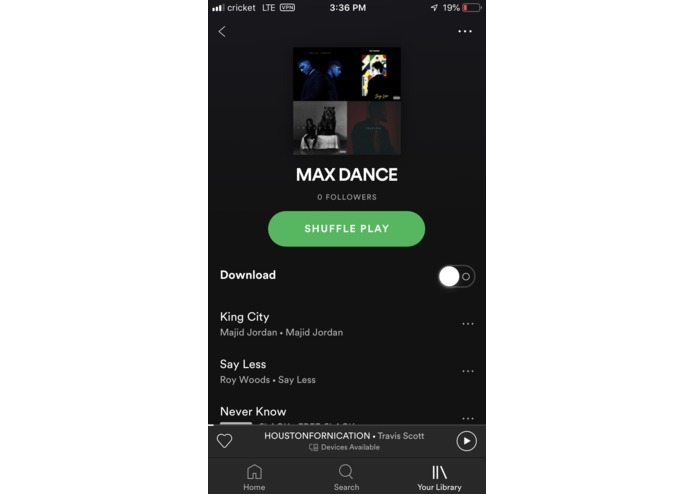 Using the Spotify API, with the python Spotify API we made use of the recommendations feature and access to user data to create a playlist that everyone should enjoy. The input is then taken in using a website made with Django. Getting a user to be authenticated and accessing user data through the Spotify API, we also ran into numerous issues with the Django development, as it is an environment we were unfamiliar with. We're proud of delegating our tasks appropriately and utilizing our different skills effectively to develop a full stack web application. We gained experience in using Django and in using the Spotify API, as well as in developing the front end user experience of the site. Hosting Partify on a website so that is accessible from anywhere and to anyone. I worked on design and presentation of Partify, also worked on figuring out Django. I worked on the main algorithm for deciding gathering the playlist data. I also worked on the front end portion of our website. 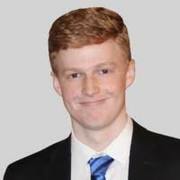 Developed the Django site. Worked on integrating our Python Spotify algorithm into the Django site. Worked on using the Spotify API with the Spotipy wrapper to scrape user data and generate a playlist based everyone's taste. Also worked on integrating the front end with the back end portion of the website. WOW! This project is so cool! I had no idea this is something that can be done! The taste on the playlist is perfect!